I adore eyebrows; they’re a feature that can make or break your look. Too thin and you’ll look like a 1970’s throwback; too thick and you risk seeming unkempt or severe. After years of over-zealous tweezing, I now suffer from seriously patchy arches. I’ve haven’t mustered up the courage quite yet to try semi-permanent solutions so I make do with the makeup options, many of which are excellent. When it comes to grooming eyebrows, I’ve learnt that there’s nothing quite as horrifying as looking up from a tweezing session and realising you’ve gone too far. Whilst fullness is without a doubt beautiful and makes a face look more youthful, it’s still important to maintain a good, strong arch to look polished and refined. The arch should peak just above the outer rim of your iris and lie directly on the brow bone. 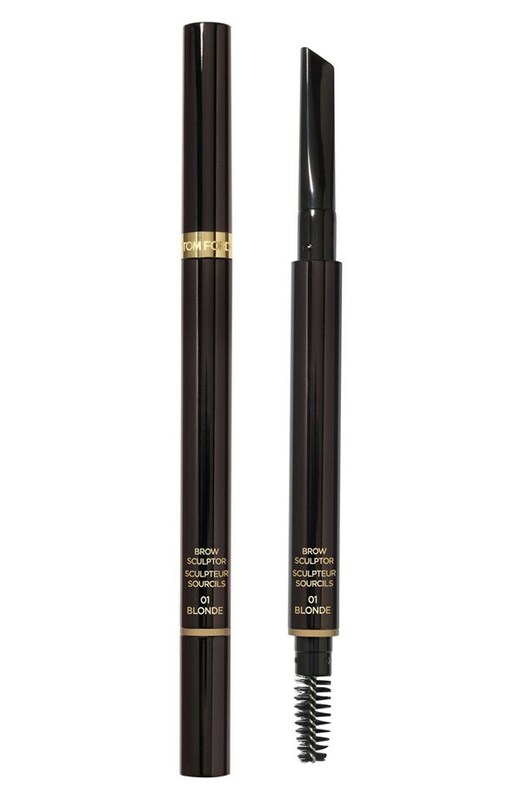 B Beauty Tip: Filling brows in and drawing the perfect shape before plucking away strays helps to avoid over-tweezing. The extreme power look might be a “take it, or leave it” trend, but tidy, chic brows are here to stay. 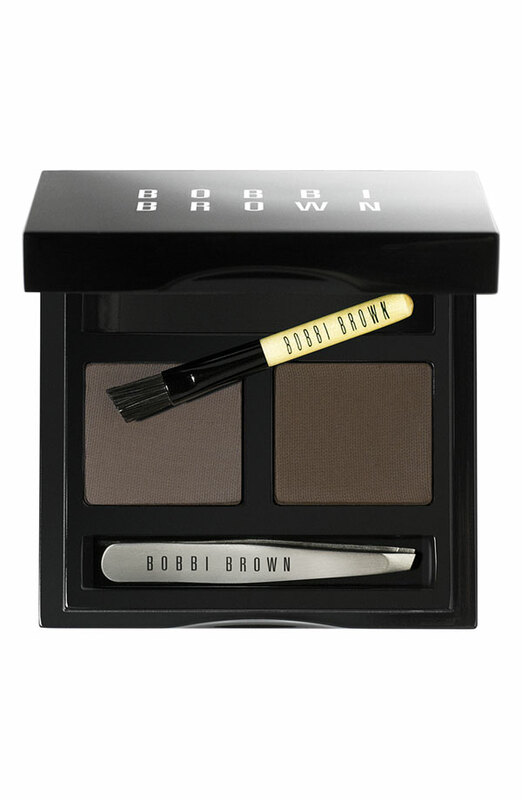 These four brow defining products are some of my all time favourites. Give them a try and see what works for you. This is my current go-to brow perfector. Applied with a firm angled brush, a tiny bit goes a very long way. It has a very natural-looking matte finish and it’s completely waterproof so stays flawless all day, whatever the weather. This retractable crayon has a slanted calligraphic nib for perfect colour-deposit control. Use it to fill in gaps with featherlike strokes and then soften any harsh lines with the handy grooming brush on the opposite end. If you follow literally any makeup accounts on Instagram then you’ll be familiar with this pro product. 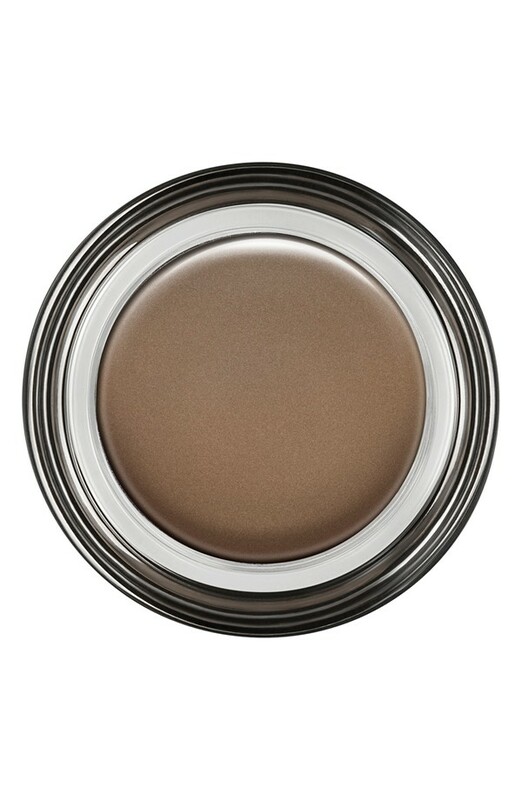 The long-lasting, creamy formula is easy to apply and blends beautifully for a natural finish. For super speedy brow touch ups, only a powder will do and this duo palette is indispensable in times of rushed makeup application. It comes complete with a two-sided magnifying mirror and mini tweezers for grooming on the go.